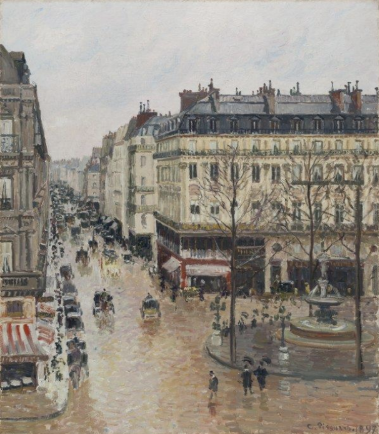 Sam Dubbin has been an advisor for over a decade to the Cassirer family of San Diego, CA, in its efforts to recover the Camille Pissarro painting, Rue Saint-Honore, Afternoon, Rain Effect, oil on canvas , 1897. Sam advised along with attorney David Bois in the lawsuit Cassirer v. Thyssen-Bornemisza Collection Foundation. 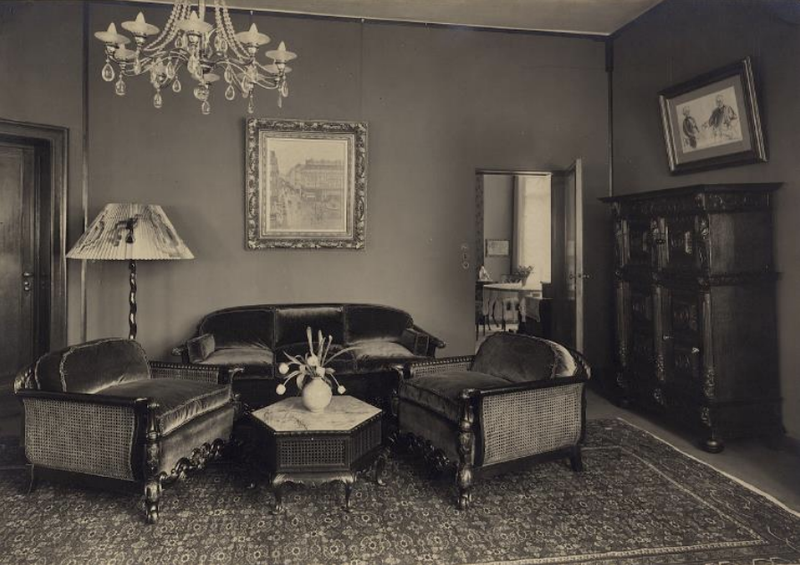 The Cassirer family recently obtained a favorable decision by the Ninth Circuit Court of Appeals, reversing a summary judgment in favor of the Foundation, and holding that the Holocaust Expropriated Art Recovery (HEAR) Act of 2016 supplied the statute of limitations for the family’s claims (which the family satisfied), and that the family is entitled to a trial on the merits on the Foundation’s knowledge that the Painting was looted by the Nazis.